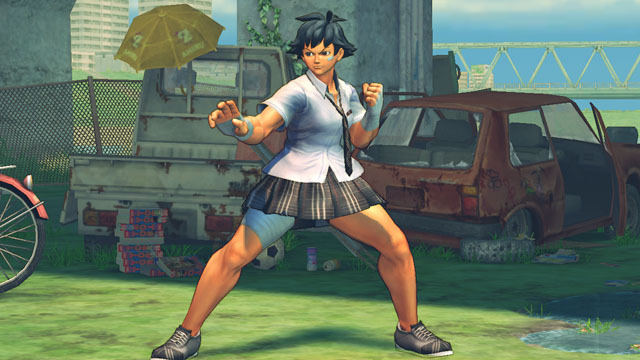 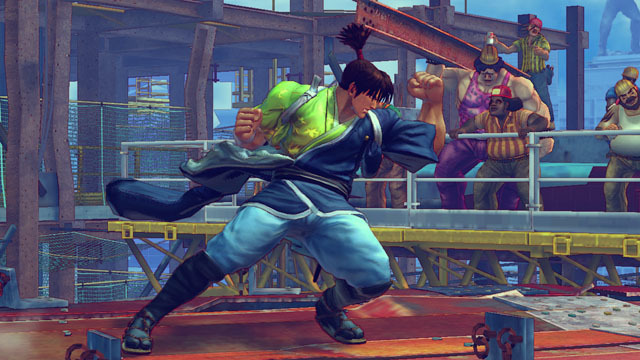 Download the first ultra-powered pack of alternate costumes for Super Street Fighter IV! 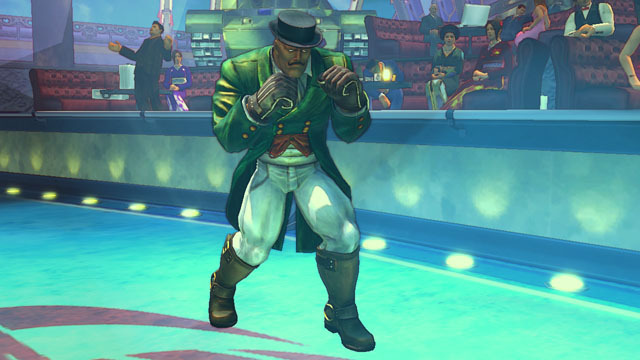 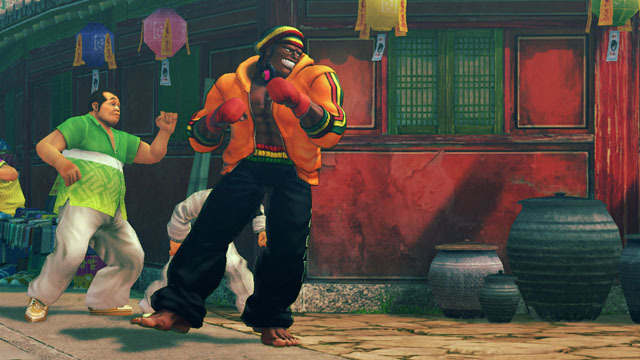 New costumes for Hakan, Makoto, Guy, Dudley and Dee Jay are included. 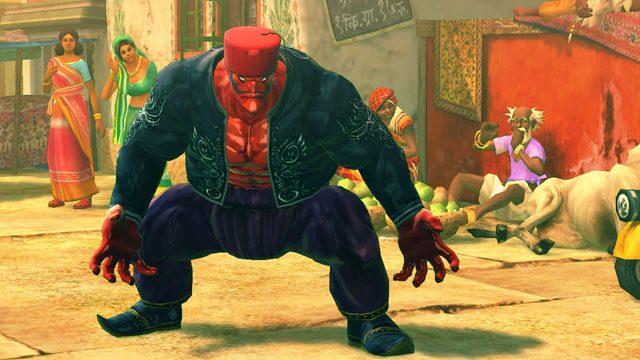 Don your ultra rad gear and go to town on the opposition!